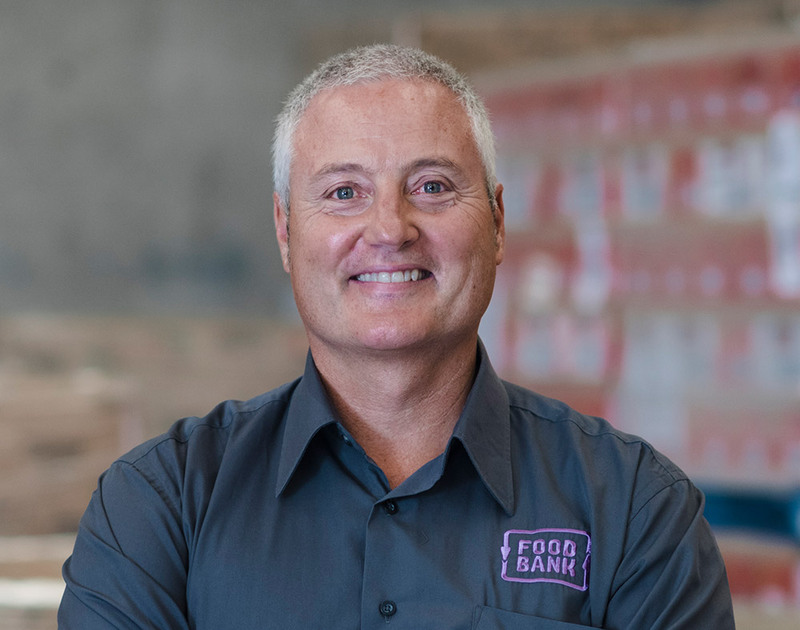 Dave McNamara, CEO Foodbank Victoria. For years I’ve been hearing firsthand stories of poverty, disadvantage and hunger – right here in our backyard. It’s the hidden crisis happening in our cities and towns, affecting young and old, men and women, families and singles. Most people don’t realise they themselves are only one or two unexpected events away from tough times. Have a think about it. You lose your job. Your relationship breaks down. You’re diagnosed with a serious health condition. You can’t pay the rent or mortgage. You lose your support networks. Any one of these things could turn your life upside down. A combination of them can be disastrous. As CEO of Foodbank Victoria, my job is to tackle hunger and food insecurity. Each year, more than half a million Victorians fall on times so tough they can’t afford to eat. Can’t put a meal on the table. Can’t stock the fridge or pantry. A third of those going hungry are children. In ‘the lucky country’, this should never occur. I’m kept awake at night by the fact that 1 in 5 children are going to school or bed on an empty stomach. How do we break this cycle? I’ve been a keen cyclist for years. My bike is both an escape and a second office. It can help clear the mind and generate fresh ideas and solutions. It can be a solitary or social pursuit. 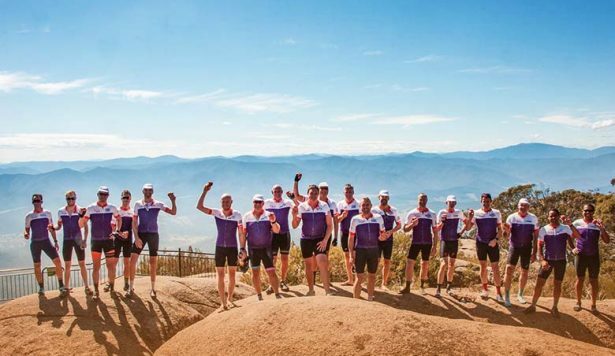 I’ve met plenty of passionate people in the cycling community. People with good hearts and great ideas. People who want to give back. And so we’ve created The Hunger Ride. 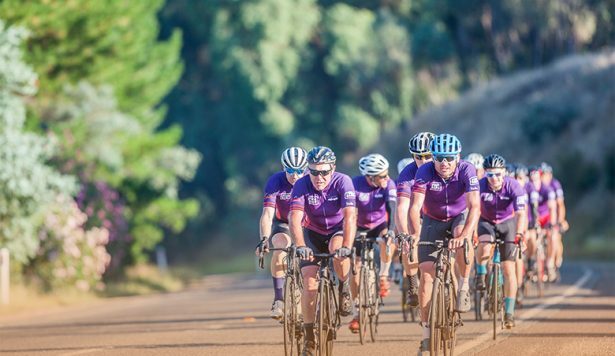 With event partner Cycling Victoria, we’re giving riders an experience that is both challenging and rewarding. 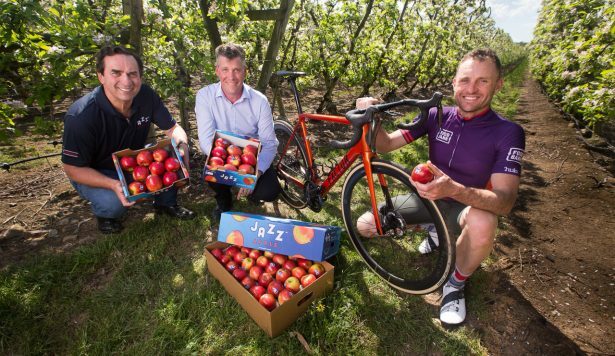 Spots are limited to 10 corporate teams of four riders who share in our vision for a food secure Victoria. Where no child goes to school or bed hungry. Where everyone has access to affordable, healthy food. Can you help us break the cycle?